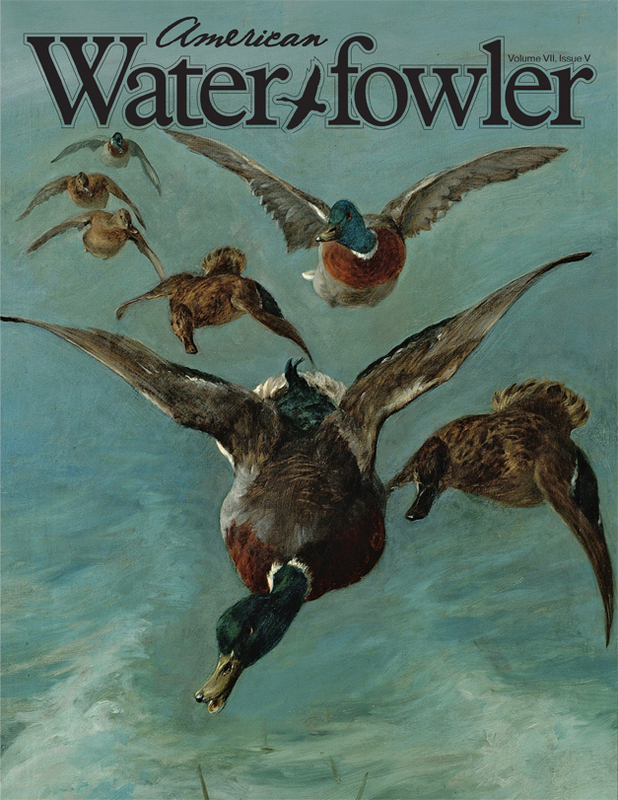 November 2016 Issue Contents - American Waterfowler L.L.C. This entry was posted in Current Issue and tagged American Waterfowler November Issue, AW Current Issue, AW November, waterfowl hunting. Bookmark the permalink.